Special group rate for patrons of Mennonite Heritage Museum! A surprising story of radical forgiveness in the face of horrific tragedy. 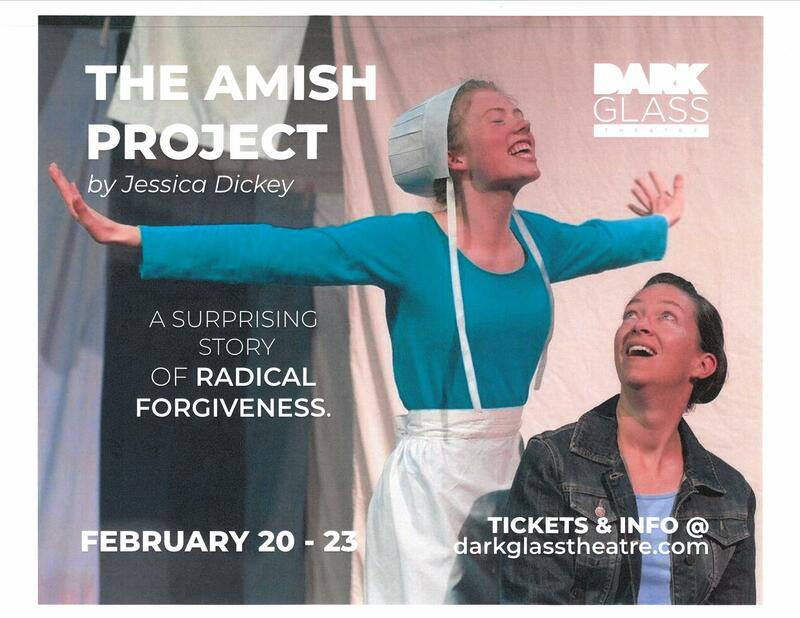 Inspired by true events in Nickel Mines, Pennsylvania in 2006, this powerful play explores the challenging path of forgiveness. At the centre of the story is Carol, the gunman’s widow, who must not only wrestle with questions about the man she loves but with the outpouring of generosity from those most affected by the tragedy. An important exploration of Anabaptist values in action, this story challenges our culture in ways we really need to hear right now.